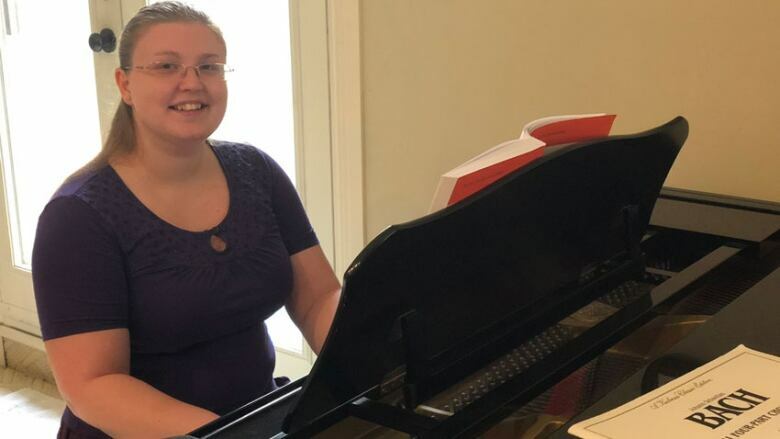 PhD graduate Laura Hare taught herself Biblical Hebrew so she could analyze male and female speech patterns in the original text of the Hebrew Bible (or Old Testament). She found the women characters consistently using language that shows deference to men. Some of these signs of deference exist in women's speech today in North American English. The only female biblical character who fully speaks 'like a man' also became an archetype of evil — Queen Jezebel. Ideas from the Trenches producers Tom Howell and Nicola Luksic find out what Laura Hare's discoveries mean for the present day. **This episode originally aired December 5, 2018. Jezebel is one of the most notorious female characters in history. And it isn't a fluke that in the Hebrew Bible's telling of her story, she speaks like a man. 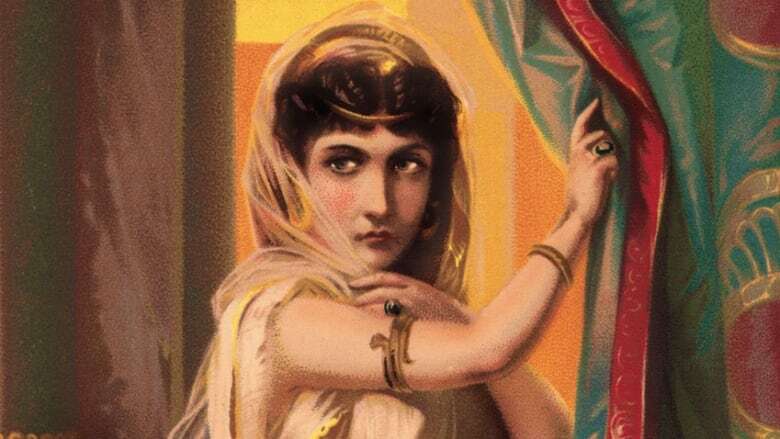 "Jezebel's speech patterns are very different from most women in the Hebrew Bible," says Laura Hare, a recent PhD graduate from the department of Near and Middle Eastern Civilizations at the University of Toronto. For her doctoral thesis, Hare analysed every conversation in the Hebrew Bible where men and women interact. She is the first scholar to take on such a thorough examination of the book's gendered speech patterns. Among her findings, she noted that women ask fewer direct questions and rarely issue commands. The polytheist Queen Jezebel is particularly noteworthy as her use of language differs so much from that of other characters. "Jezebel's very direct. She gives orders," says Hare. "She gives orders to men which is unusual. She asks direct questions. She's very future-oriented, not past oriented, and she never ever uses any forms of deference." Rabbi Danya Ruttenberg thinks the Bible's authors intentionally wrote Jezebel's voice in a typically male style to underscore how 'unnatural' it was to have a woman in power. "I assume there are patriarchal underpinnings underlying the decision to have her speaking in this way," says Ruttenberg. She adds that women in power today have to tread a thin line in their use of language. "We saw that in a lot of rhetoric around Hillary Clinton's presidential candidacy — whether she was sweet enough, deferential enough, nice enough, whether she should smile more. 'Oh wait, is she smiling too much?' This policing of speech, tone and attitude continues on." UC Berkeley professor Robin Lakoff was the first linguist to note the differences between typical male and female speech in modern times. Her groundbreaking book, Language and Woman's Place was published in 1975 and kicked off an academic discussion that's been going on ever since… about how women's speech patterns differ from men's, and why. Learning about Hare's findings on gendered speech in the Hebrew Bible, Lakoff responded that she is "dismayed but not surprised." She says the handy thing about the study of language is that it gives a concrete snapshot of power dynamics at play. "Even if women have power, and don't have to use the signs of powerlessness, you will end up being badly interpreted," says Lakoff. "People will say, she's 'bossy'. Women have to be very careful not to step over the bossy line." Lakoff notes that deferential language tends to be used anytime there is power imbalance. A subordinate person often elevates their language to a more formal level, and avoids direct statements that assert their own knowledge or expertise. Choo Waihong spent six years living with the matriarchal Mosuo community in rural south-western China. It is one of the last surviving matriarchies. "The [Mosuo] women are not deferential," says Choo. "Women speak very confidently. And if they have a strong opinion, they won't hesitate to voice it loudly and firmly." Rabbi Danya Ruttenberg is Rabbi-in-Residence at Avodah and author of books including Surprised by God: How I Learned to Stop Worrying and Love Religion. She also edited the essay collection, Yentl's Revenge: The Next Wave of Jewish Feminism. Robin Lakoff is Professor Emerita of Linguistics at the University of California, Berkeley. She is an expert on language and gender, the politics of language, sociolinguistics and pragmatics. She has written at least 100 scholarly essays and journal articles, and her many books include Language and Woman's Place and The Language War. Choo Waihong is a former lawyer based in Singapore who lived with the matriarchal and matrilineal Mosuo community on and off for nearly six years. Her book about the experience is The Kingdom of Women: Life, Love and Death in China's Hidden Mountains. **Ideas from the Trenches is produced by Tom Howell & Nicola Luksic.